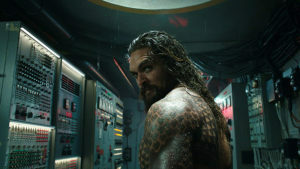 Is Marvel Losing Ground To DC? Avengers Endgame teaser trailer #2!! The time has come for the team to assemble one more time and they will do whatever it takes to avenge those who are not longer here. Watch this latest trailer for Marvel Studios’ Avengers Endgame as the team suits up for the final round. Avengers Endgame opens April 26. 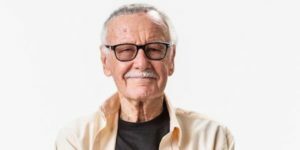 Happy Birthday, Stan Lee! What you mean to us as an artist! Back in Black!! 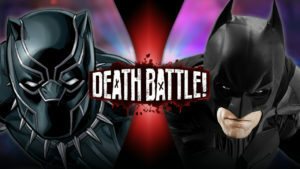 The Bat wrestles with the Panther in Screw Attack’s DEATH BATTLE!! Strike up that AC/DC song!! The Dark Knight of Gotham takes on the King of Wakanda in a brawl to show who looks better in colour noir! Can Batman tame the panther or will Black Panther clip his wings?! Let’s find out! It’s time for the return of DEATH BATTLE!! The Dark Knight returns to Screw Attack’s DEATH BATTLE!! That’s right! The Gosh Darn Batman is back for another round of Death Battle!! 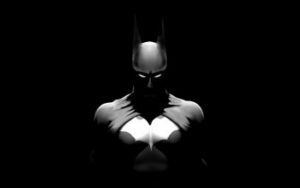 Bruce Wayne has studied over 100 styles of martial arts! Will this be enough for him to fight the combat prowess of the Black Panther?! Screw Attack reveals the next competitors for DEATH BATTLE Season 5!! Avengers: Infinity War trailer!! DUDE!! 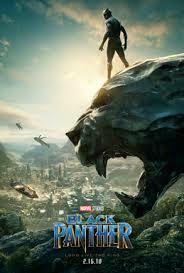 Marvel Studios releases official Black Panther trailer!! Here it is! The first official trailer to Marvel Studios upcoming Black Panther movie, which scheduled to hit theaters February 16, 2018! 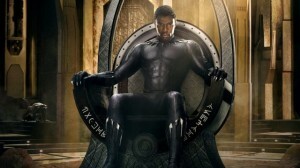 Marvel drops visual poster and teaser for Black Panther! !